It doesn’t seem that long ago we teamed up with a rising talent who was already making serious waves in the electronic music scene. 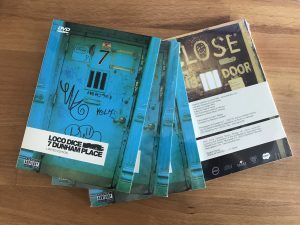 Loco Dice was preparing his first album 7 Dunham Place and he enlisted us to create a DVD surrounding the release. Fast forward almost 10 years later and Dice is one of the biggest players in the game and playing the world over.